Earlier this year, the U.S. Senate passed a compromise bill, S-744, the "Border Security, Economic Opportunity, and Immigration Modernization Act." There are a dozen areas targeted for change. Let’s take a look at highlights of the 844-page bill. 1. H-1B specialty occupation work visas: Increase the visa quota to a minimum of 110,000 and a ceiling of 180,000, an increase in 2-3 times the current limits. 2. 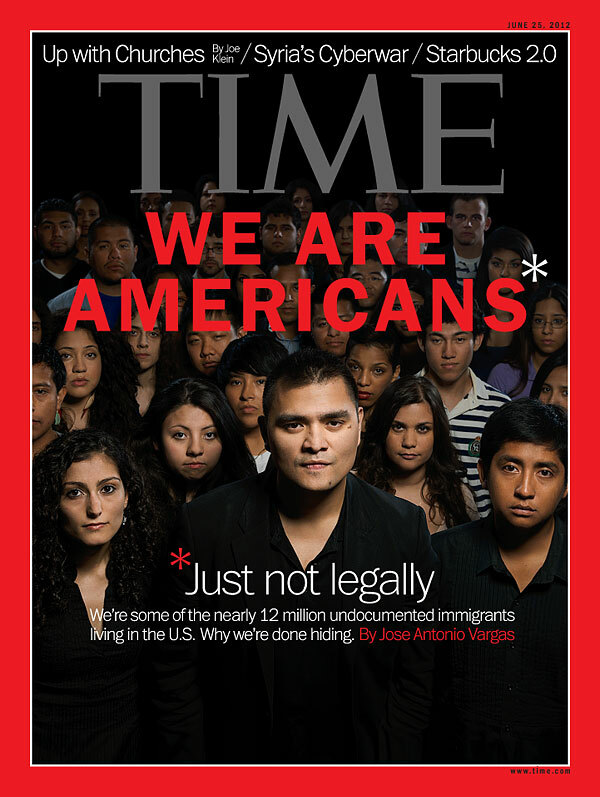 Legalization: Allow noncitizens who are unlawfully present and who entered the U.S. before December 31, 2011 to apply for Registered Provisional Immigrant (RPI) status. Under this provision, applicants would be required to pay a penalty fee and back taxes. Importantly, DREAMers would be eligible for citizenship immediately after obtaining green card status. 3. New Non-immigrant Invest Visas and Immigrant Visas (green cards): Create a new visa category for certain qualified entrepreneurs who can meet certain strict investment, job creation, and revenue requirements. 4. E-Verify: Require all employers to be using the national E-Verify database in a five-year period. 5. Asylum: Eliminate the one-year filing deadline and authorize asylum officers to grant asylum during credible fear interviews. As of this recording, the U.S. government is in shutdown, but legislators are still hopeful that, before 2013 expires, the House of Representatives will pass an immigration bill for the President to sign into law. The DREAM Act (Development, Relief, and Education for Alien Minors) gives permanent residency to children who were brought illegally into the U.S. when they were children. They would need to be immigrants of “good moral character” who graduated from U.S. high schools, and lived in the country continuously five years before the bill's enactment.